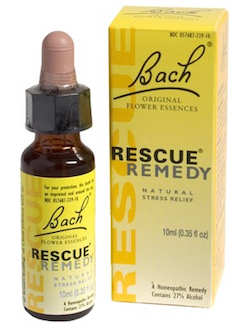 Directions: Take 4 drops on a small glass of water and sip at intervals according to homeopathic and Bach instructions or take 4 drops on the tongue. Ingredients: Active Ingredients: 5 x Dilution of Helianthenum Nummularium Hpus, Clematis Vitalba Hpus, Impatiens Glandulifera Hpus, Prunus Cerasifera Hpus, Ornithogalum Umbellatum Hpus, In 27% Alcohol. A Homeopathic Remedy.